Located within walking distance of plenty of options for dining, education, healthcare, public transportation, and shopping, Mt. 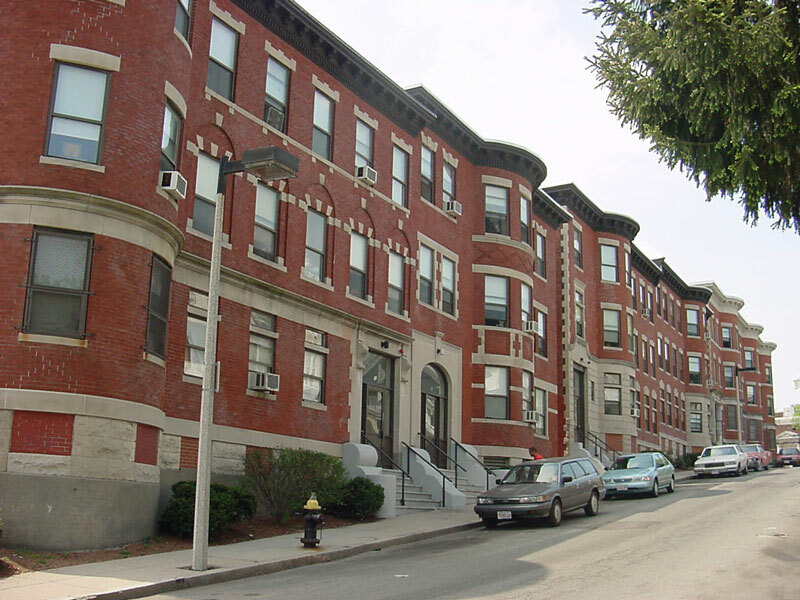 Pleasant Apartments combines the convenience of city living, with an elegant, antiquated brownstone design, offering one, two, and three bedroom apartment homes for rent in bustling Roxbury, Massachusetts. On and near a variety of local bus lines, and just minutes from major highways, residents at Mt. Pleasant Apartments can easily enjoy all the best the Greater Boston Area has to offer, including a wide variety of entertainment, including both cinema and theatre, and superior healthcare. Mt. Pleasant Apartments are professionally managed by Housing Management Resources, Inc., and offer community laundry facilities, off street parking, the use of a community room for hosting events, as well as 24 hour, emergency maintenance service. Mt. Pleasant Apartments is also happy to be a pet friendly community, though we may have difficulty accommodating pets larger than 35 pounds. Contact us today, and our management staff will help you to schedule a tour of your new home at Mt. Pleasant Apartments today!